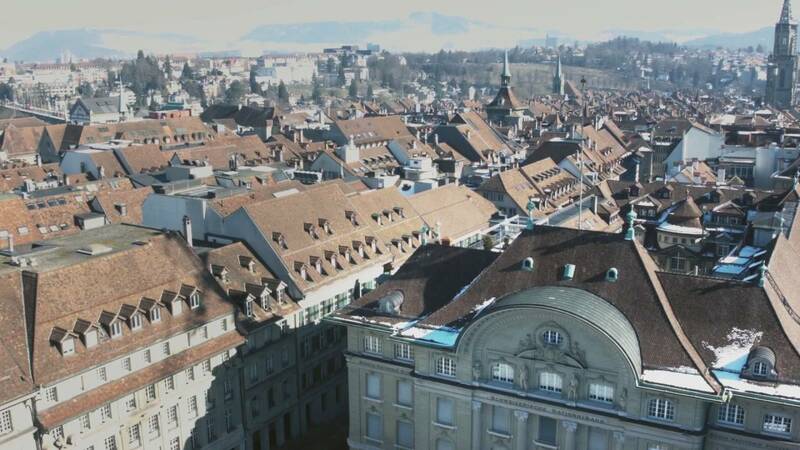 The SNB film takes a behind-the-scenes look at the Swiss National Bank (SNB) and its monetary policy. It explains why the SNB has a mandate to ensure price stability, describes how it implements this mandate, and demonstrates what impact this has on our everyday lives. The film is built around the monetary policy decision-making process, with the regular assessment and communication of the decision at the half-yearly news conference serving as a framing device. It also covers two special events that took place more recently - the stabilisation fund for UBS (2008 to 2013) and the minimum exchange rate against the euro (2011 to 2015). These show that central banks may be required to take exceptional measures in order to fulfil their mandates. The film lasts about 15 minutes and can be viewed on the SNB’s YouTube channel in English, German, French and Italian.